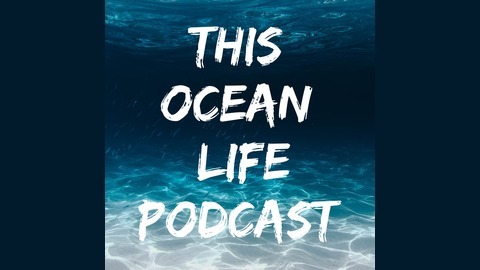 This Ocean Life Podcast. 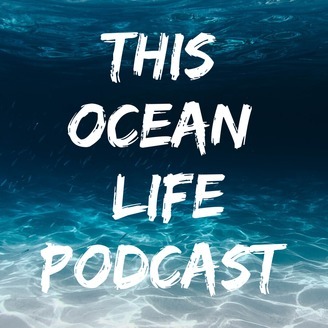 Fishing, freediving, surfing, paddling, spearfishing, sailing, anything in the ocean... Bi-weekly podcast series capturing the stories and life times of people around the world who have based their lives on the ocean. Hosted by Josh Pederson. In episode 68 we visit with Alo Slebir, a 17-year old man born and bred for the water who is up for a WSL Big Wave Paddle Award for the 2018/19 winter. Alo takes us through his progression surfing big Steamer Lane before finding his passion for the waves at Mavericks at age 14, the mentors who inspired and guided him, along with his perspective on that wave and the changes he's seen in the lineup over a few short years. Alo shares stories of being addicted to the Powerlines videos of Mavericks as a young kid, competitive surfing in the local Santa Cruz scholastic league, his love for downwind prone paddling (just like dear old dad), and recent love for freediving and spearfishing. We also hear stories of surf trips to Mainland Mexico and a recent, epic trip to Iceland. Plenty to be inspired by from this young man of the water. Thanks for sharing Alo's ocean life with us. You can find pictures and video of him on his Instagram page. There is also some fun stuff on the This Ocean Life Instagram and Facebook pages. We are also on Twitter ranting about anything cool happening in the ocean. This episode is sponsored by Burnout Suncare. A family-owned company based in Santa Cruz, CA that specializes in chemical-free, environmentally-friendly, reef-safe sunscreens for water sports athletes and health conscious families. Check them out at www.burnoutsun.com.